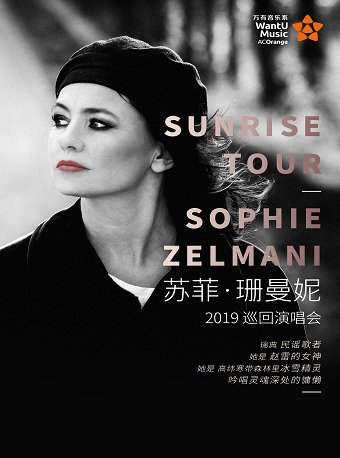 Fei Yu-ching Final Concert Tour in Shanghai will be held at Mercedes-Benz Arena (Shanghai Expo Culture Center) on Mar.30, 2019. Chang's career began in the late 1970s, and he began to build a large fan base along with his brother. He performed several theme songs for television shows, some of which were more successful than the shows themselves. 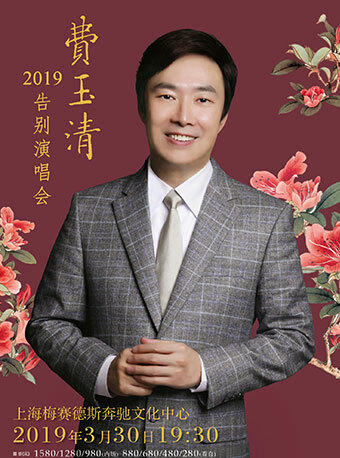 He has a mellifluous voice and has sung numerous hits such as "一剪梅" Yījiǎn Méi (A Spray of Plum Blossoms), and "Ode to the Republic of China" and "晚安曲" Wǎn'ān Qǔ (Good Night Song), which was composed by the Taiwanese songwriter Liu Chia-Chang (劉家昌). This song was chosen by China Television to end each days' broadcast in 1979. It was dubbed "打烊歌" (Closing Shop Song) to announce breaktime. 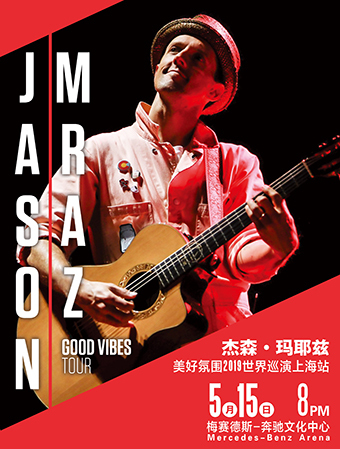 In 1996 at the 7th Golden Melody Awards, his album Good Night Song (晚安曲) won Best Mandarin Album and he was nominated for Best Mandarin Male Singer. 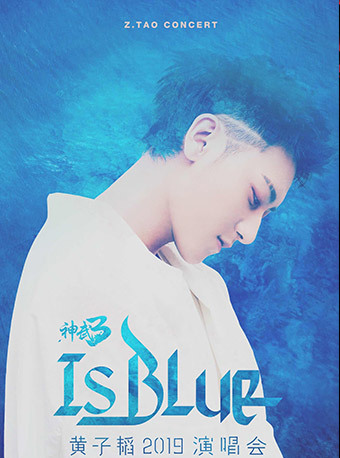 In 2006, he was featured in a duet, "千里之外" (Faraway) with Jay Chou released in his album Still Fantasy. In February 2008, he also performed during CCTV-4's Chinese New Year special, singing a solo version of "千里之外" (Faraway), which was also performed by Chou later in the programme. Chang announced his retirement from the entertainment industry in September 2018, stating that his final concert tour was scheduled for February and May 2019.